Product information "Ultraframe Conservatory Ridge Cappping"
uPVC outer capping for Ultraframe conservatory ridge. Simple and effective capping offering long-life performance with resistance to UV discolouration. Contoured tough plastic extrusion sits on Top Carriages over Ultraframe Classic Ridge Body and is secured in place by T-Bolts. Features a wider and deeper skirt to help prevent ingress of rainwater along the ridge. 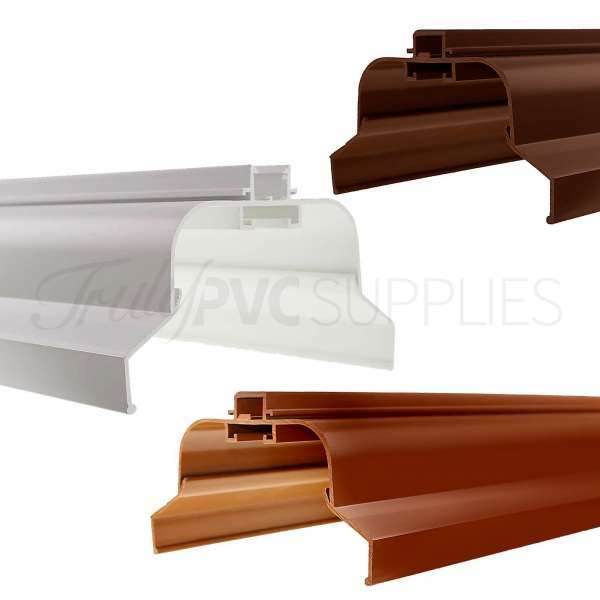 Features cresting channel for easy secure fixing of conservatory roof cresting, including the Renaissance and Low-Profile cresting. 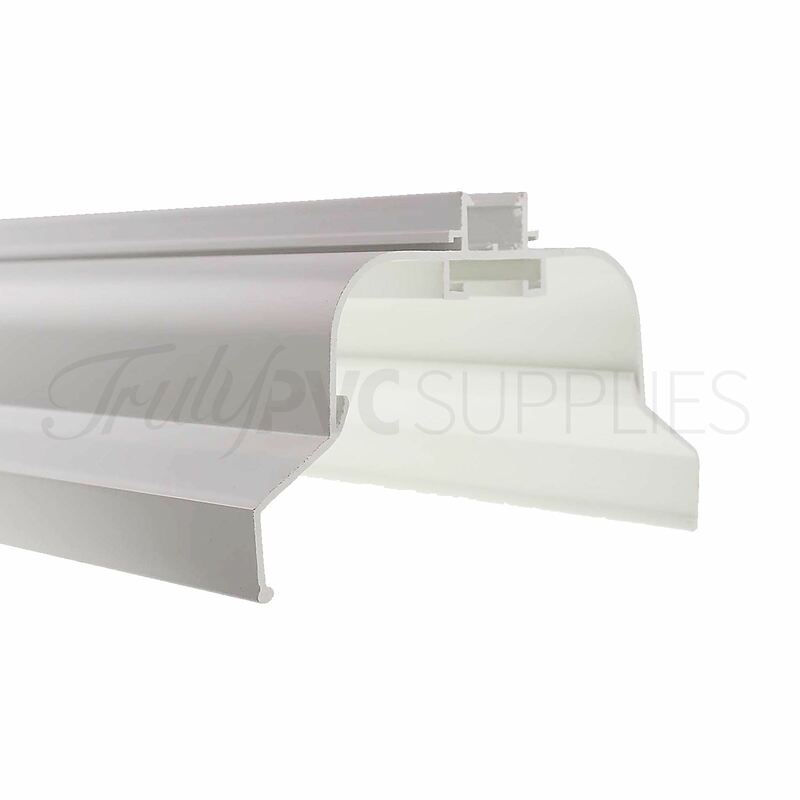 PLEASE NOTE Lengths over 3m are supplied as two sections with a Ridge Top Cap Inline Jointer to seal the underside of the abutting sections. Fitting the ridge is fairly straightforward and requires just a small selection of basic tools. The roof should first be prepared with flashing applied if required. The ridge is then prepared, which includes cutting the Ridge Top Capping to length and fixing to the Radius End Capping and Ridge Flashing Trim. The complete assembly is then offered up to the roof and secured with the Ridge T-Bolts. Remember that great care should be taken when working at height. Related links to "Ultraframe Conservatory Ridge Cappping"
Customer review for "Ultraframe Conservatory Ridge Cappping"